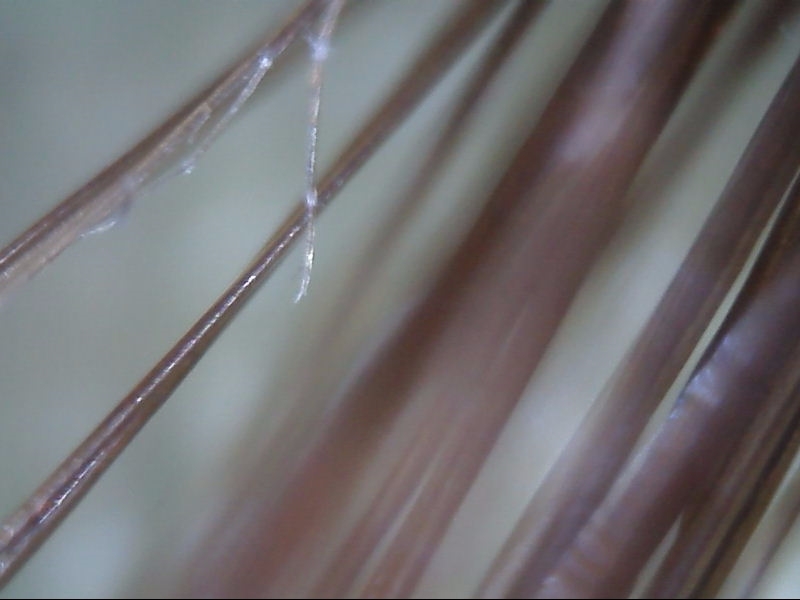 This is a shot of one of my daughters hairs. 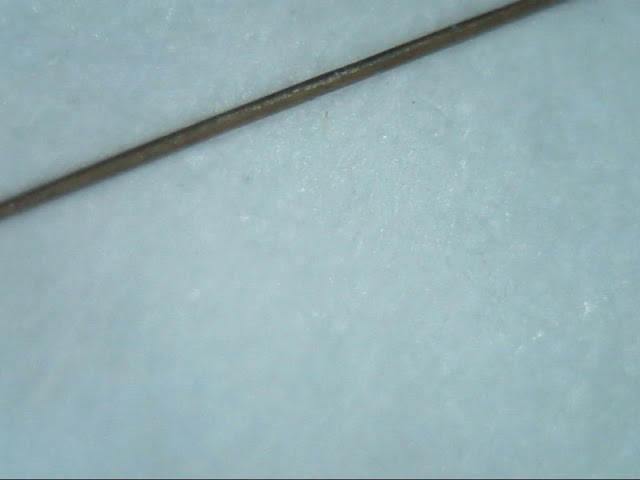 I used a Handheld Digital USB Microscope Endoscope Borescope 10-200X Magnifier HD Inspection Camera to get these shots, link below. This is a few hairs including a split end. Hairs? Very interesting micro photography!